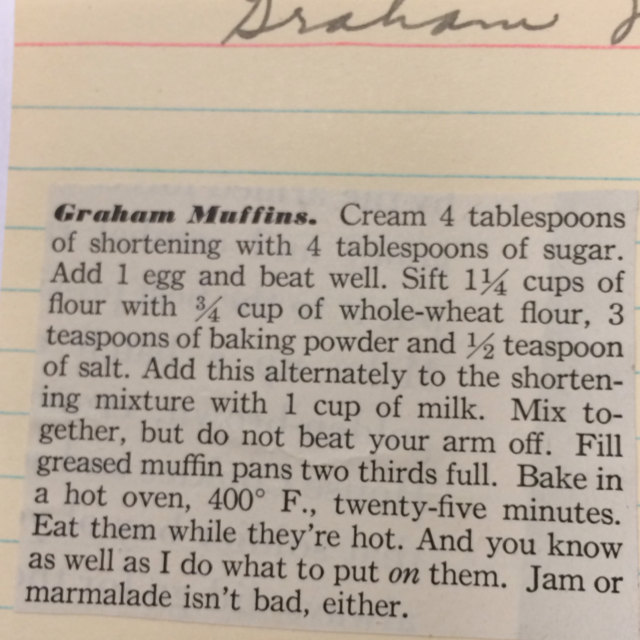 I saw the first recipe below for Graham Muffins below in the public recipe feed on the ReciFoto app this morning, which led me to do a search on Graham on Recifoto.com today. 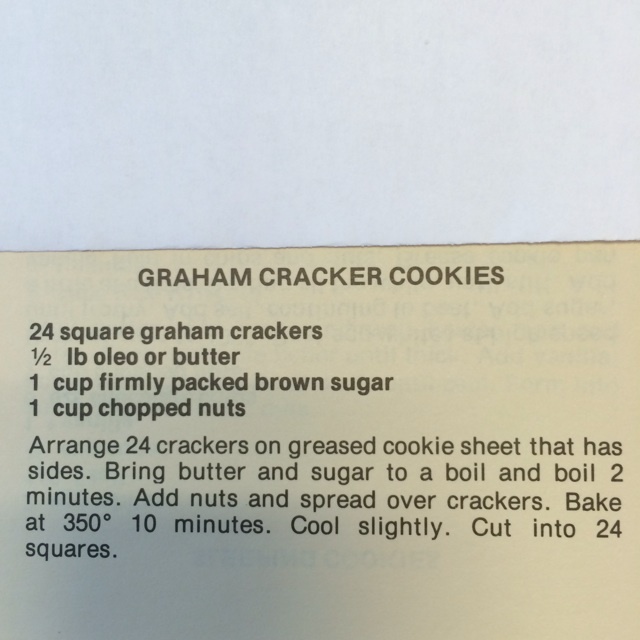 When I was in nursery school, they would wake you up from nap time by placing a graham cracker on your tummy. 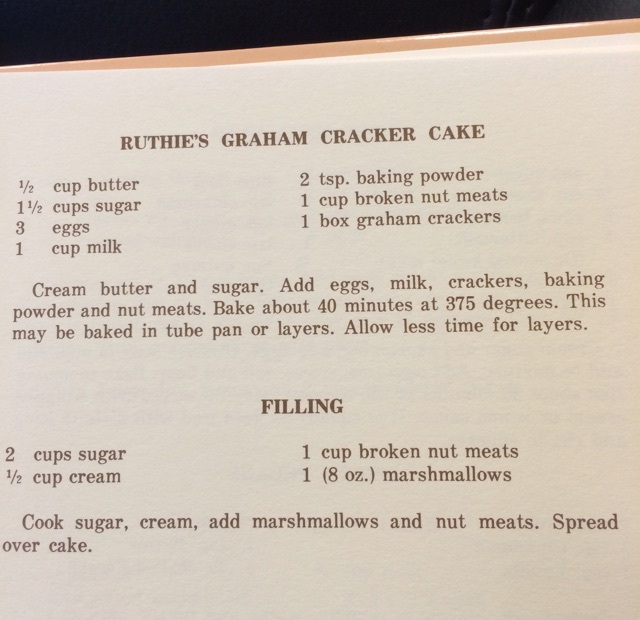 As a result, I’ve always had a warm spot in my heart for graham crackers and that graham flavor. 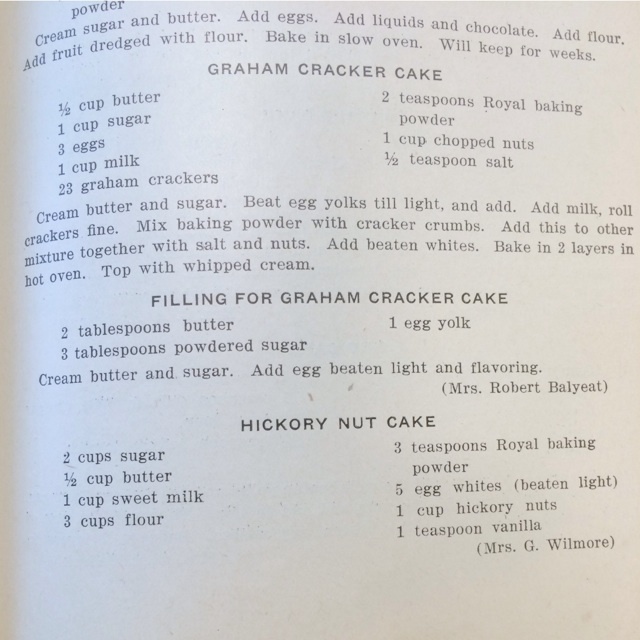 Perhaps the graham cracker is my petite madeleine, the cookie that set into motion Proust’s Remembrance of Things Past. 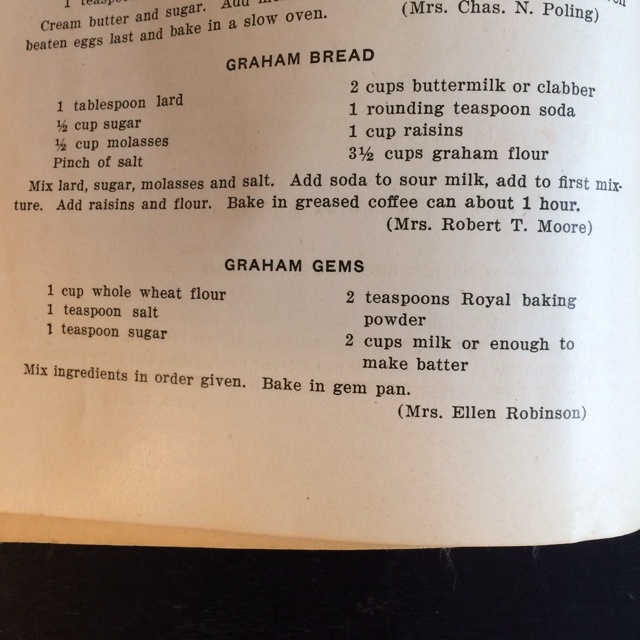 I’m a little confused by some of the recipes below because they are called graham this or that, but the recipe calls for whole wheat flour. 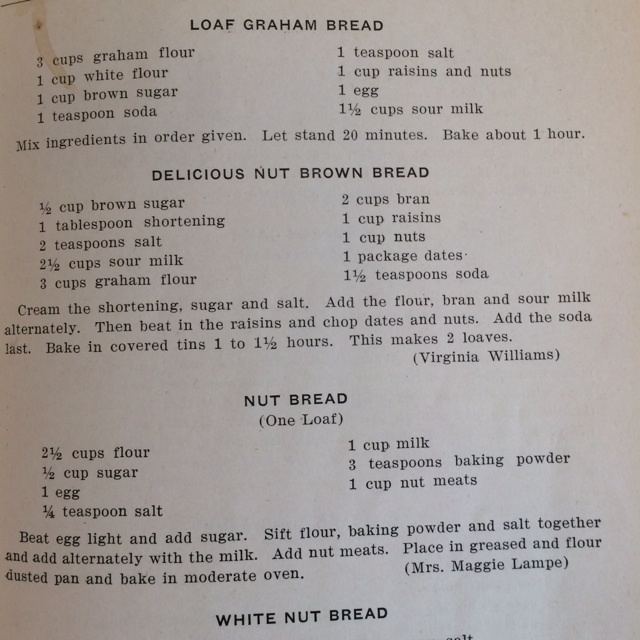 Maybe someone reading this post can clarify that for me. 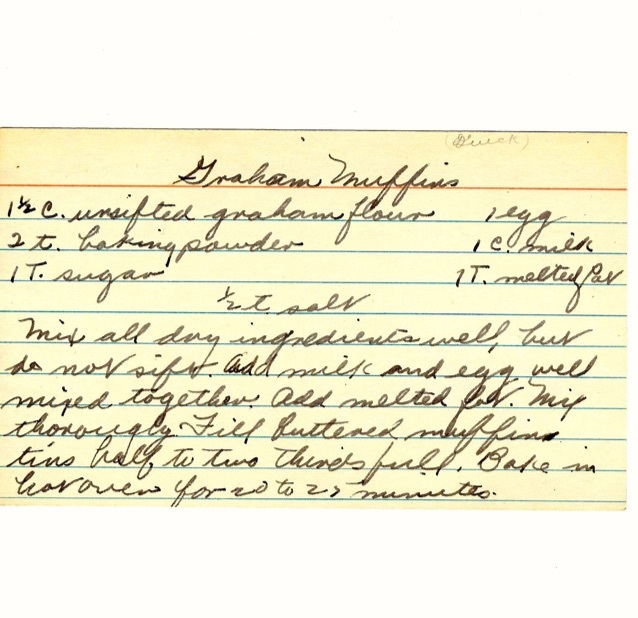 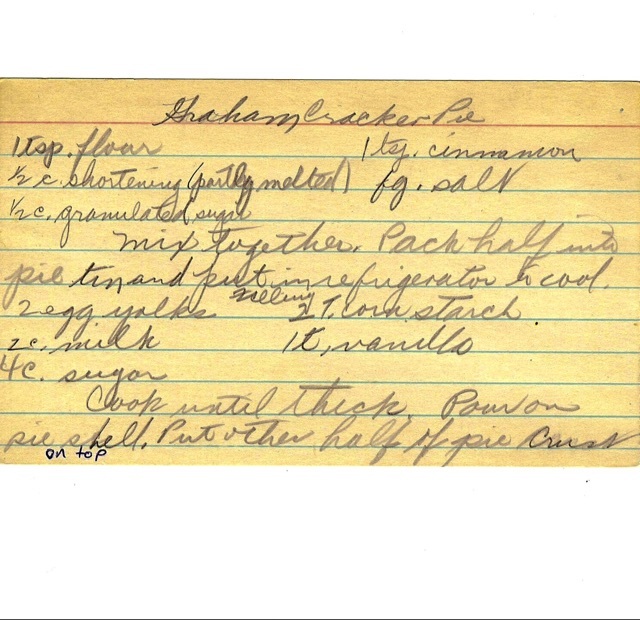 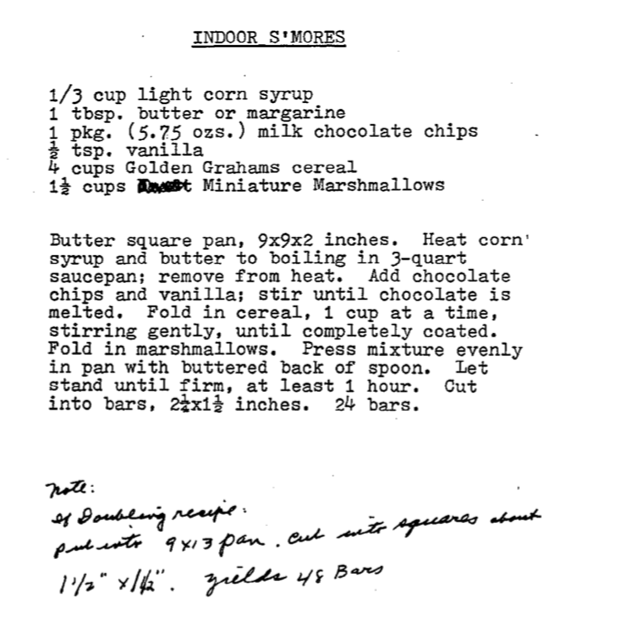 Do you have any favorite graham recipes? 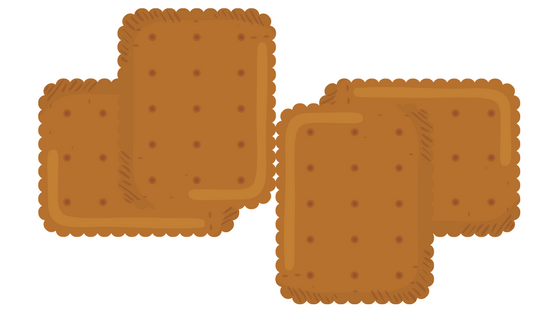 Please share them!